I got to show Rowan a bit of Cape Town today! I was so much fun! I had the city pretty scouted out, Liz and I explored it from top to bottom. I chose the best of the best. We road on the top of a red double decker bus. We went to Table Mt. We walked on the beach. We got lunch on the water front docks. We got dinner at my favorite hole in the wall Indian restaurant. It was sunny, sunny and windy. Perfect. 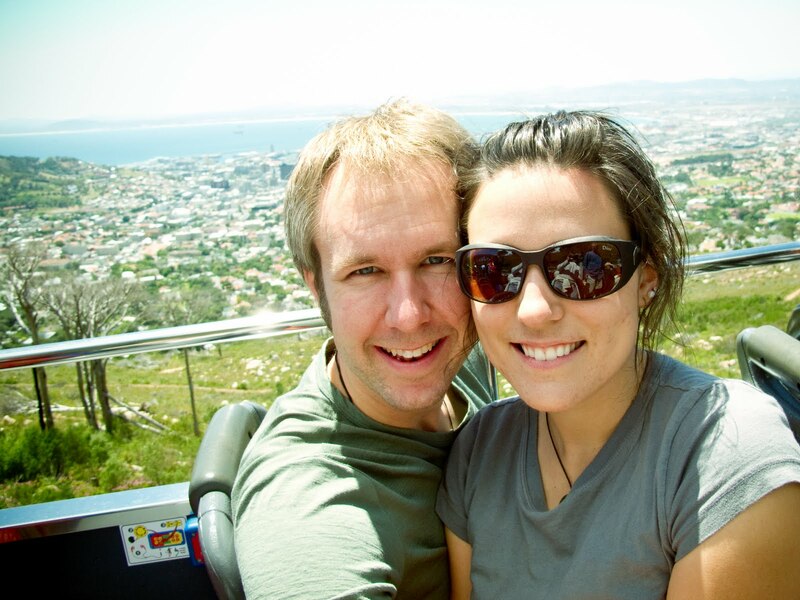 On the bus at Table mountain. More to come on the closing ceremonies of the conference and then ips PHOTOEX New Zealand!